Traveling with pets on a commercial airline can be a stressful experience for both pets and their owners. 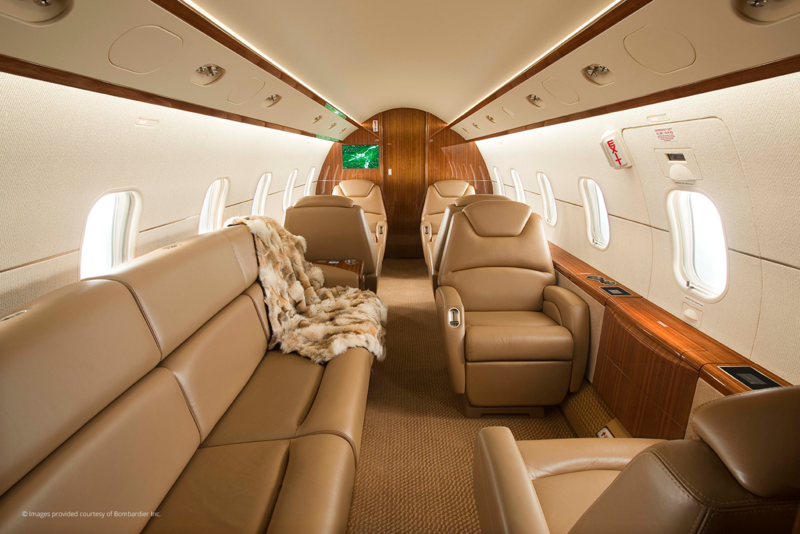 With Magellan Jets, you will enjoy a worry-free flight with your pet by your side. We understand your pet is a valued member of the family and we take pleasure in treating them just as that. Your pet is welcome aboard, and our Private Aviation Consultants are pleased to recommend the right aircraft for the best experience for you and your pet. 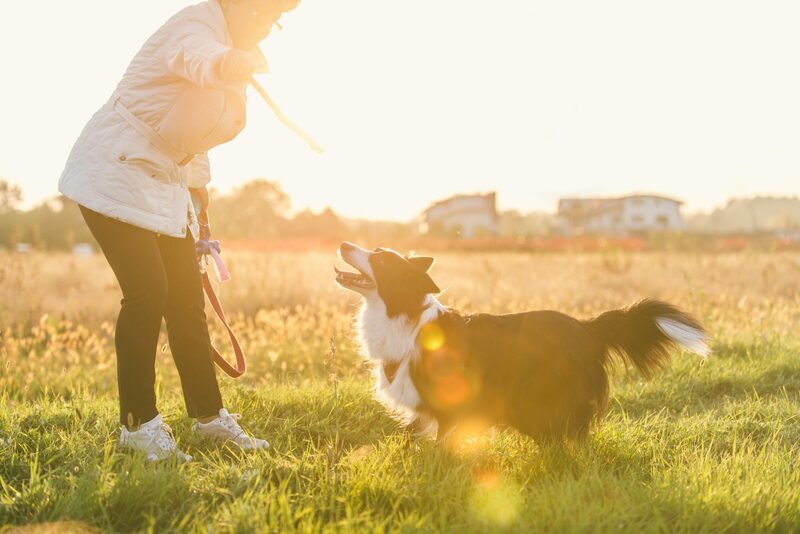 Remember to make sure your pet is up-to-date on all vaccinations and has a checkup from your veterinarian including a general physical examination to check for any signs of illness. We recommend going for a checkup no more than 10 days prior to your trip. A pet with a full belly aboard an aircraft may experience stomach troubles from anxiety or travel sickness. Too much food or water can also lead to accidents inside—not a pleasant way to fly. Our Flight Support team will alert the flight crew and check for any regulations or necessary paperwork regarding authorizations. We also like to include special treats.